WOW! 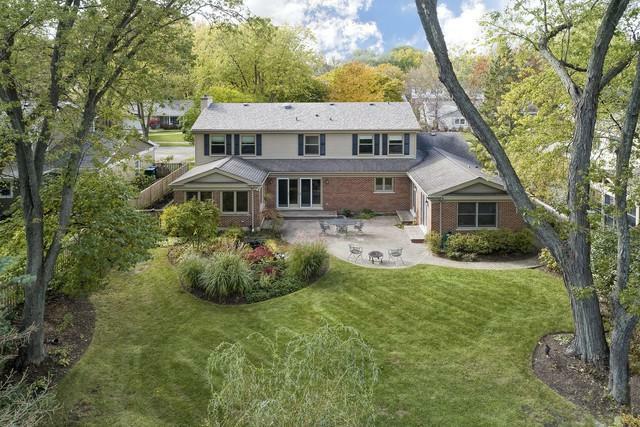 Beautifully expanded 3300+ sf beauty on gorgeous oversized lot in sought-after neighborhood near town & steps to #1 Top-Ranked Dist #27 elem school by Chicago Magazine! 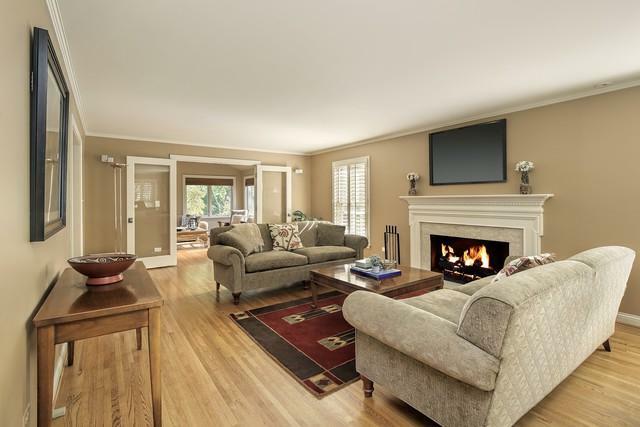 Boasting a magnificent chef's KIT opening everywhere, 1st flr BR/office w/full bth, a fabulous FR/sun rm & a park-like backyd--this home has it all! 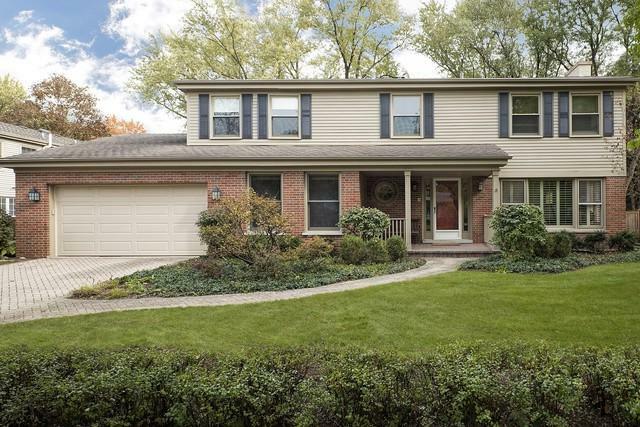 A pretty brick drive/walk leads to the gracious FOY . Step into the XL FR w/inviting fplc or the banquet-sized DR both w/flr-to-ceil windows t/o. Nothing was spared in the XL KIT-- big ctr isl & serving areas w/the huge eat area opening to the FR & sun rm. The sun rm boasts vault ceils & windows everywhere allowing sensational lush views of the back grounds; & all these rms have glass drs leading out to expansive paver patio/huge fenced yd & even a lily-filed waterfall koi pond! 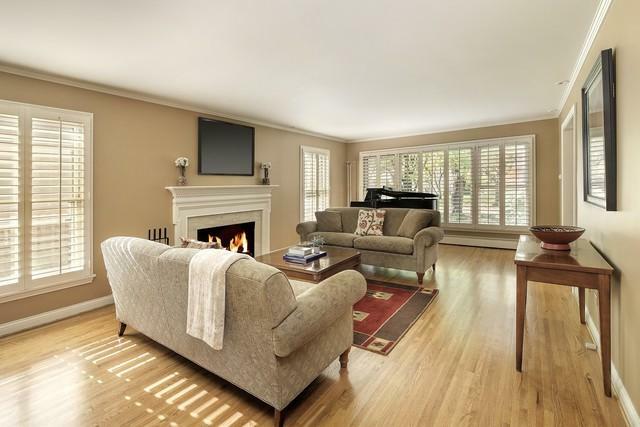 4 spacious BRs on 2nd level & 5th BR (or OFF)/ba on 1st level; MBR has dress area & pvt ba. LL w/rec & game areas, ba & storage galore. Lg mud/laundry rm w/2nd fridge. Hdwd flrs t/o, too! A+++!